Greenway Grameen Infra develops innovative solutions for rural consumers based on our unique heat transfer technology. Rural communities rely extensively on biomass as an energy source and our products enable the consumer to utilize this easily available and potentially sustainable resource more effectively and conveniently. We believe that the lack of appropriate products exacerbates poverty, forcing the rural consumer to rely on inferior options that not only entail long-term economic burden but are also unhealthy and unsafe. 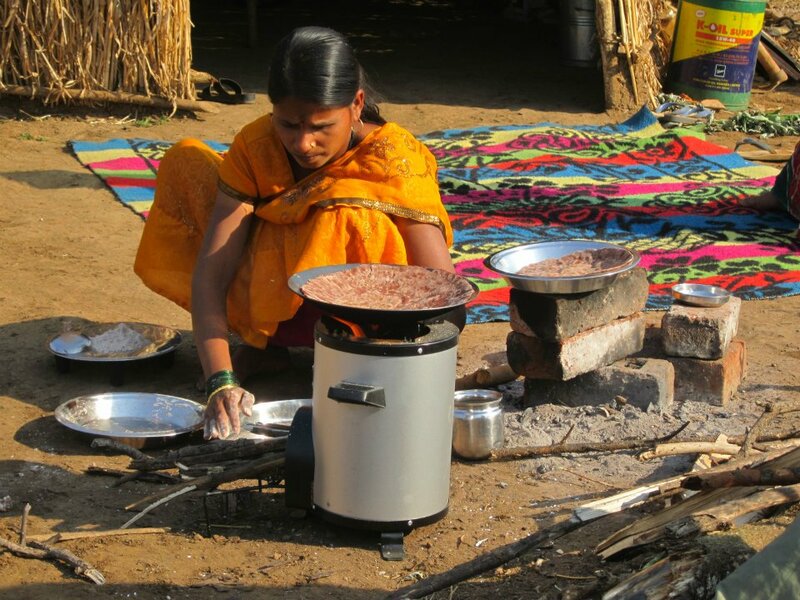 By providing expertly designed, user-desirable products to rural consumers, many of the social and environmental problems that we face today can begin to be mitigated.